Boy, is it hot! The humidity has been so high - it's miserable. Oh well, after all it is summer. One good thing that summer brings is watermelon. 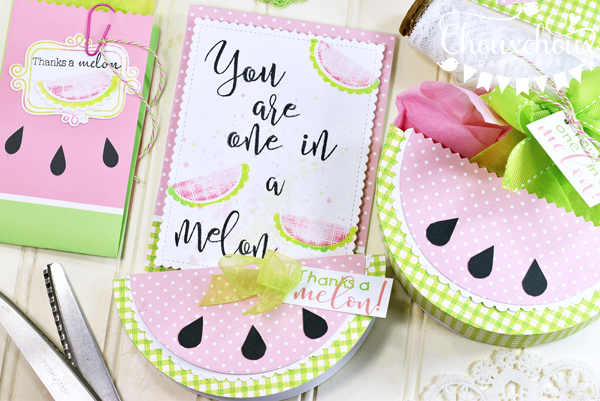 Why not make a watermelon treat bag and card or two? 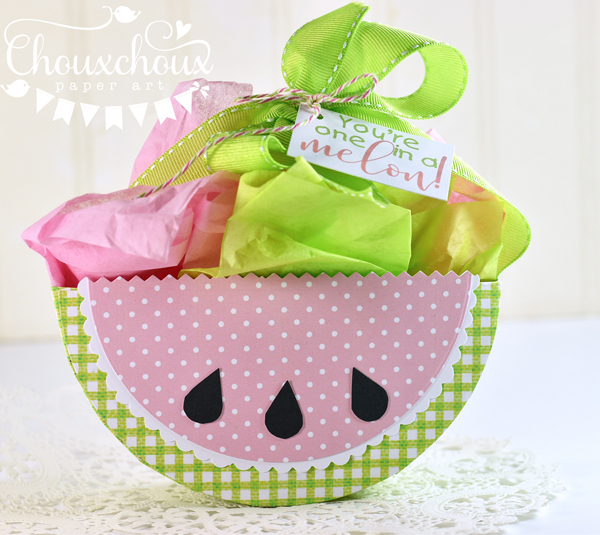 This watermelon treat bag is made with circle dies. Super easy! 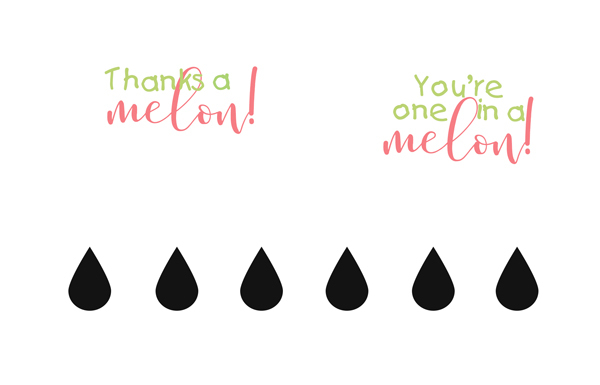 You can find the sentiment and watermelon seeds as a printable below. The card is made basically the same way. Love that it's the shape of watermelon. 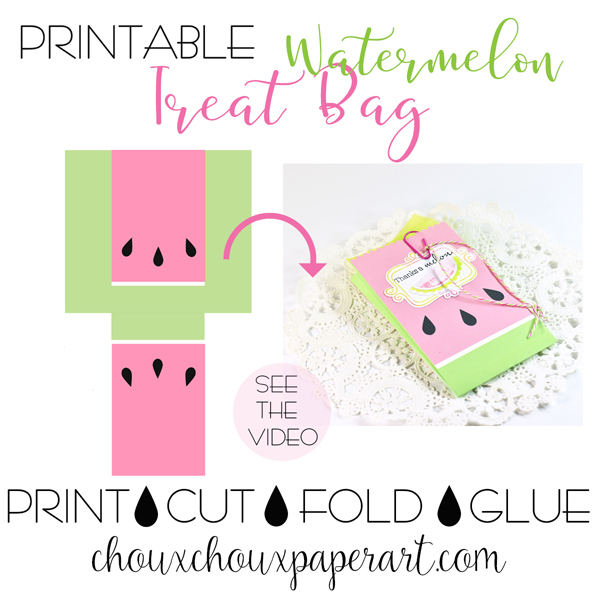 The video also shows how to make this printable gusseted watermelon treat bag. Just print, cut, score and glue. So cute and easy peasy. I couldn't stop with just three watermelon projects. I had to make this card, too! I"ve had a lot of fun with these capital and lower case script stamp sets. I flicked some pink and green watercolor on it after I finished stamping it. I was afraid that it would make the words bleed, but I lucked out! 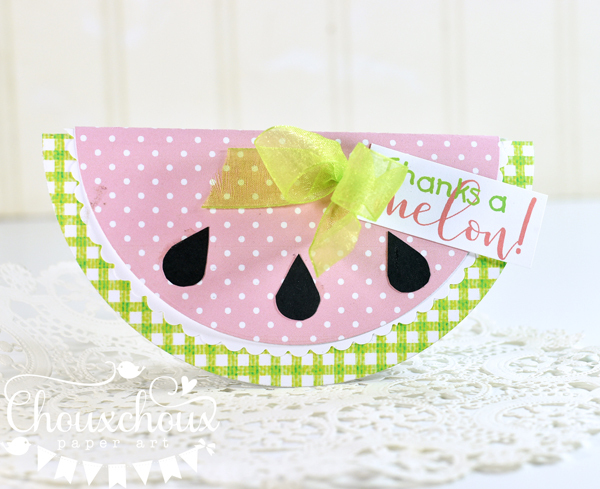 Download the Watermelon Treat Bag HERE. 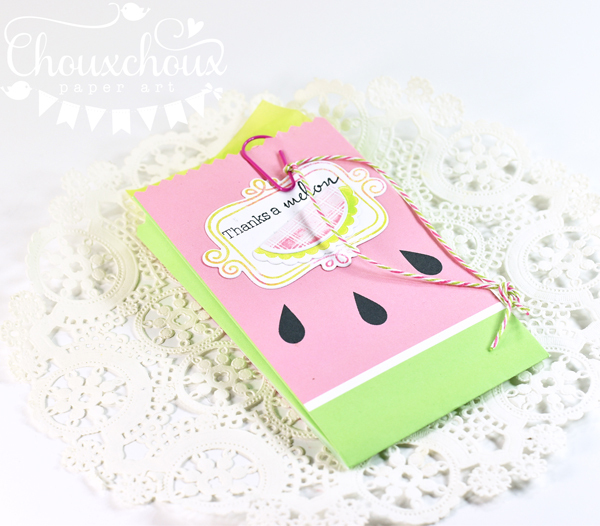 Download the Watermelon Sentiments and Seeds HERE. 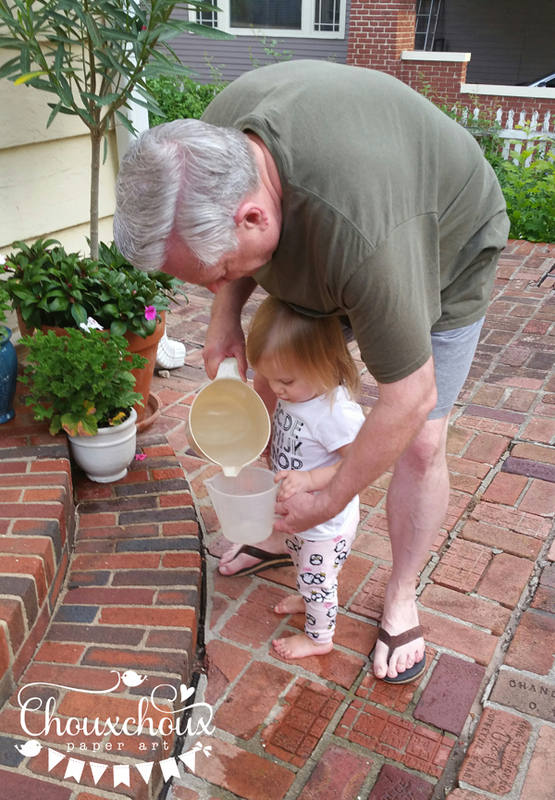 Louisa's new favorite summertime activity: watering flowers (the bricks and herself) with Grandpa. These are just super cute creations. It is miserably hot but these look cool. Thank you for the sentiment and seeds. I ate some watermelon today! It's my favourite summer fruit, or is it a vegetable? These are all adorable, Lori! It's hot and humid here as well, no air-conditioning, so it's pretty bad! Thanks for the fun freebies! How fun and cute idea!! Your treat bags looks adorable, especially that slice made with the circle, wow!! Just perfect for Summer and so sweet!! Thanks for sharing! I saw the video and it's really easy to do with your tricks! Thanks for the funny sentiments too!! 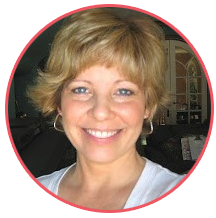 Oh, such awesome projects with watermelons, Lori! So super cute and wonderful sentiments! But, the real super cutie is Louisa helping Grandpa watering the flowers...so precious!! Oh my goodness--that picture of Louisa & grandpa is such a treasure! I can only imagine all the joy she brings to your lives! 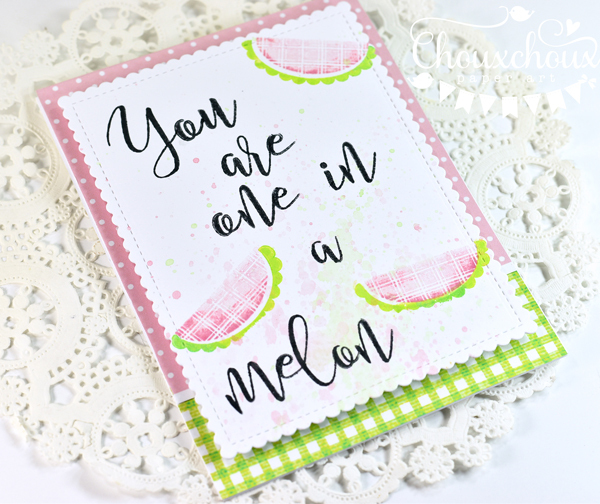 The watermelon projects are so adorable, Lori--perfect for summer! wow...i really, really love this. you are so kind and generous to include the printables. the last picture is great, what a cutie!! Precious! 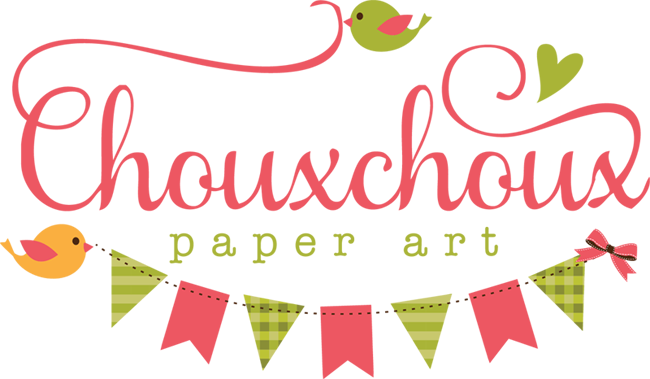 The gingham and polka dot papers are so cute together and they just scream summer.